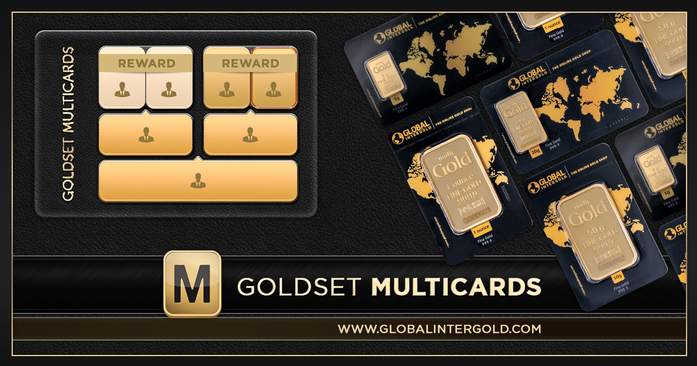 Fast and stable income with GoldSet MultiCards! 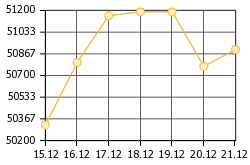 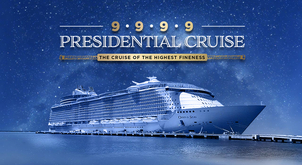 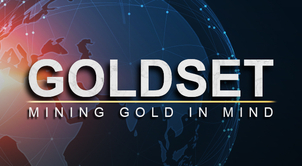 GoldSet MultiCards — low prepayment, fast income! 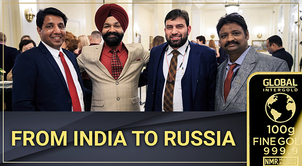 Thousands of people confirm it! 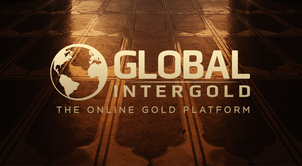 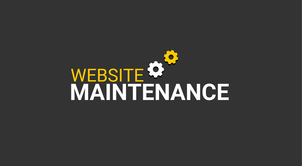 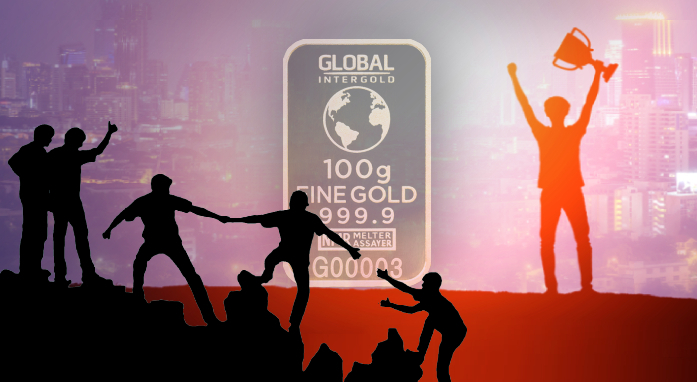 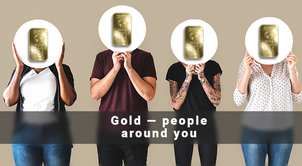 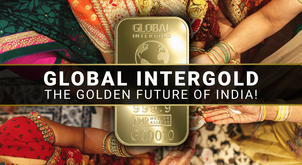 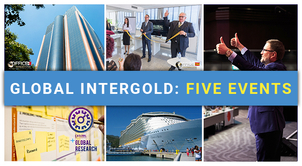 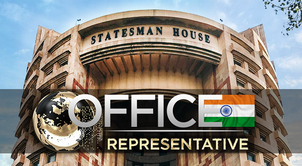 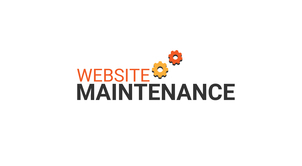 Thousands of Global InterGold's clients confirm its benefits!